A large amount of our clientele are looking at improving the basic equation of calories in vs calories out. Given that prescriptive dietary advice is something out of your normal PTs remit and even for most even standard nutritional advice. What you are responsible for is the ‘out’ part of that equation, the prescriptive training stuff. Until someone’s body fat is at a suitable level we know that building muscle is infinitely more difficult and the logical progression will always be to lose fat (get lean) first and then pursue muscle. Very rarely will we have people just want ‘more muscle’ without wanting to be able to see it. Analogous to money you can’t spend. Most PTs will have sessions that are based around a 60 minute slot. Within that time we need to ascertain their mental and physical state for the chosen type of training and have the ability to adjust it accordingly in a moment. Given that most training goals don’t fit exactly into that 60 minute slot we may need to adjust that according to the clients ‘needs’ and work on secondary and tertiary goals with any time left after the primary goal has been addressed. Now, under the assumption that most of our major demographic are wanting to expend more calories than they’re taking in burning fuel needs to be efficient. Most need to drill movement skills in order to master them for their secondary or progressive goals. This means we need to challenge them in a multitude of ways but ultimately try and burn more fuel progressively. 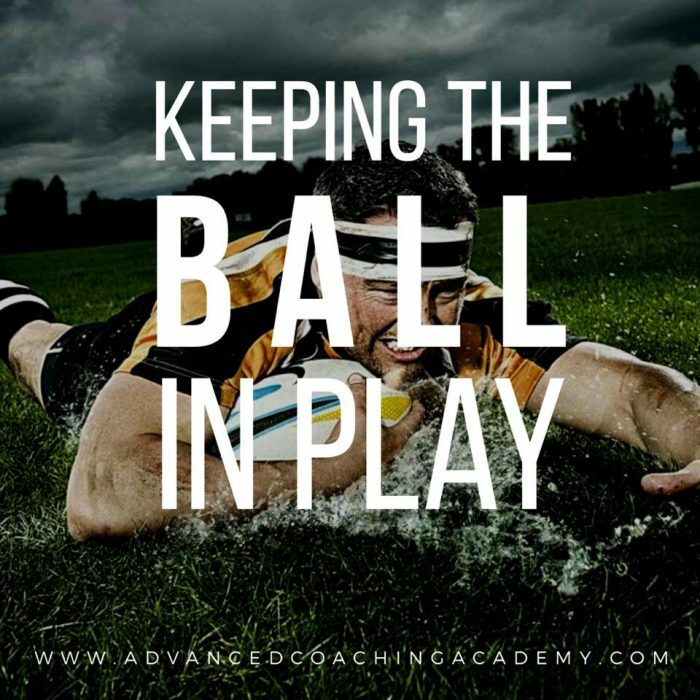 In a modern game of rugby (80mins) the ball is actually only in play about 40% of that time, roughly about 35mins. A lot of PT sessions are similar. Add in the chatting, the laziness of many PTs and lethargic way in way they move around many session plans. The training (fuel usage) is actually only truly increased for about half of that session time (if that). Despite there being no true thing as a ‘fat burning’ workout the progressive usage of more fuel is largely the priority. Ease of transition between movements is a must and initially staying away from complex movements that require extensive coaching is sensible. This can hinder the pursuance of the primary goal considerably. Remember each one of these more complex movements has regressions that you, as a great coach can utilise in the on-set. Be wary and conscious of your own bias….. If you’re a personal fan of Olympic lifts, squats, deadlifts or more complex movements that doesn’t mean you instantly spend months coaching your clients those movements. They’re valuable yes but not as valuable as results will be to compliance. Focus intently on the clients needs.